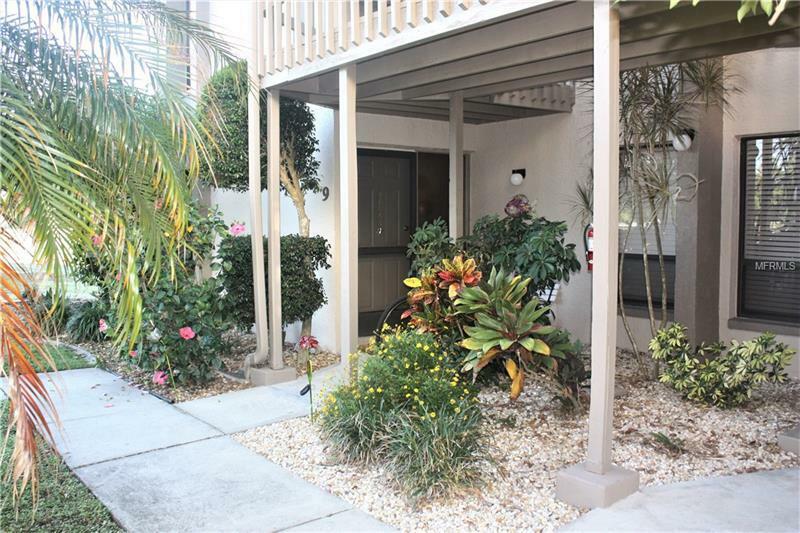 TURNKEY FURNISHED 2 BEDROOM 2 BATH GROUND FLOOR UPDATED CONDO LOCATED ON THE DEEP CREEK GOLF COURSE. MOVE IN READY CONDITION JUST A FEW STEPS TO THE HEATED COURTYARD POOL, THIS HOME IS THE COMPLETE PACKAGE. MOTIVATED OWNERS BUILDING A NEW HOME AND EXPECT COMPLETION IN JUNE AND WILL ENTERTAIN ALL REASONABLE OFFERS. GREAT LOCATION FOR COMMUTING NORTH OR SOUTH ON I-75. Courtesy of Fla Golf Properties, Inc.